The increased involvement of international acquirers in the Nordic region is having an effect on deal terms, according to DLA Piper’s Head of European Private Equity Tim Wright. 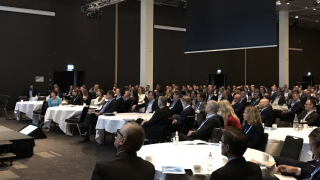 Whilst intra-Nordic deals still count for a majority of transactions in the region, the influence of overseas investors is beginning to account for different approaches to M&A deal terms, he told delegates at Mergermarket’s Nordic M&A and Private Equity Forum. Data released at the conference showed inbound M&A is up significantly compared to the previous year. 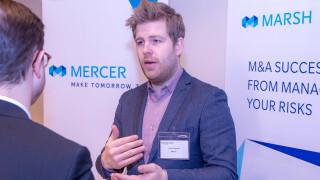 For the benefit of investors in the room, he noted that auction processes were becoming increasingly common and come with the advantages of driving better legal terms for sellers. Private equity sellers are particularly aggressive on terms when selling, especially UK-based international private equity houses that are advised by London law firms. Picture: Attendees at the DLA Piper stand. Tim Wright also noted that the adoption of W&I insurance has increased to such an extent it is now regarded as a standard transactional tool in most Northern European jurisdictions. 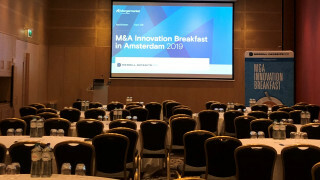 It has become a popular solution in the Nordic region in particular, according to insurance specialists Marsh and Riskpoint briefing attendees in a dedicated session earlier that day. Download the full DLA Piper presentation by Tim Wright.